The UAE governmnent has announced that the issuance of long-term residence permits for investors, outstanding students, foreigners with exceptional talents will begin on February 3. Entrepreneurs will be eligible for a five-year visa. To qualify, they will need approval from a UAE accredited incubator or an established business worth a minimum of Dhs500,000. As for specialised talents and researchers in fields of science and knowledge, their families will all be eligible for a ten-year visa. Categories include doctors, scientists, executives, specialists in educational disciplines and more. Each category has specific conditions, but executives may be granted a visa if they have a bachelor's degree, five years' work experience, earn a minimum salary of Dhs30,000, have a valid employment contract in the UAE and health insurance. Though the general conditions for granting long-term permits are established in the law, it is expected that the adjudication process will involve a degree of discretion as the final decision will be made by a newly-formed Investors' Committee (for investors) and Entrepreneur and Specialized Talents' Committee (for the remaining categories of applicants). Both committees will submit their recommendations to the Federal Authority for Identity and Citizenship, which will endorse the visas. Foreign nationals will be required to continue fulfilling the respective visa conditions throughout the validity of their residence permits. 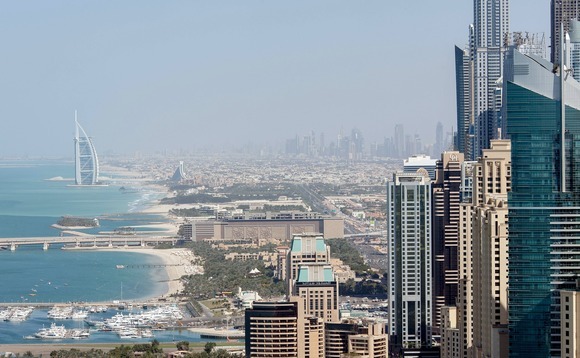 It has yet to be announced how many long-term residency visas will be granted by the UAE.